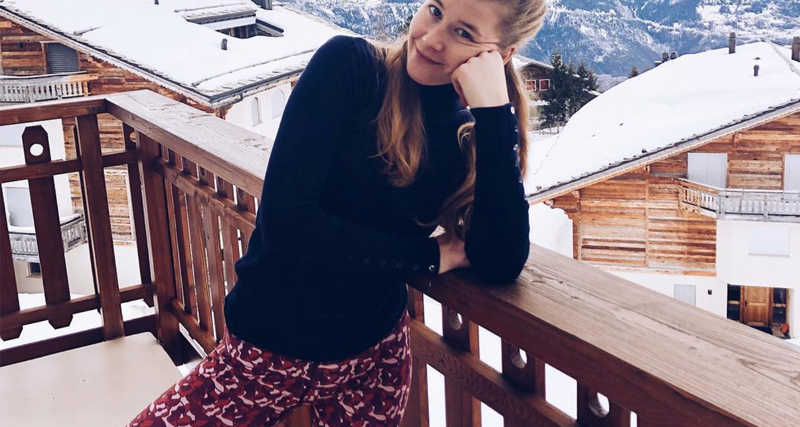 Featured: Marie de Burbure, enjoying some time off in Switzerland. She’s taking a break from her skis with her Naomi Cape Town leggings. Marie is a workout coach and PR Junior Account. Definitely check out her blog www.museofgreens.com to learn more about fashion, healthy food and all sporty things!